Greenwich Village is an historic neighborhood in New York City. It is the part of Manhattan below 14th St. south to Houston St. and from Broadway west to the Hudson River. Points of interest include Washington Square Park, NYU, the W. 4th St. Courts and the historic district of the West Village. 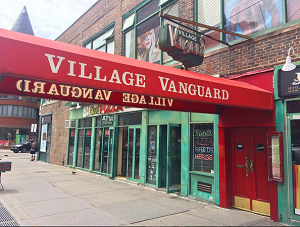 Several live music venues are world renowned from the Village’s history as the cradle of Bohemian and beat generation and 1960s counter-culture. Greenwich Village location of the world famous Italian wine bar. Neighborhood bar offering a selection of wines, sakes, cordials and cognacs that span the globe. 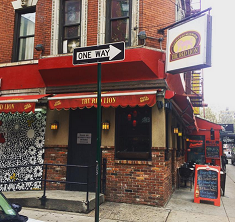 Restaurant inspired by regional Italian cooking and New York’s seasonality. 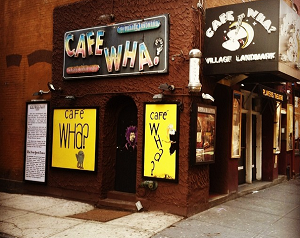 One of NYC’s premier comedy venues, featuring national headlining acts. Bar, restaurant & cafe with an underground performance space. Bar & restaurant famous for their burgers. “The last of the bohemian bars”. Mexican restaurant & bar providing an “at home” experience. American restaurant with South American influences. Neighborhood bar paying homage to it’s long history as a drinking establishment since 1920. Classic NYC restaurant serving continenal cuisines (French / Italian) since 1919. 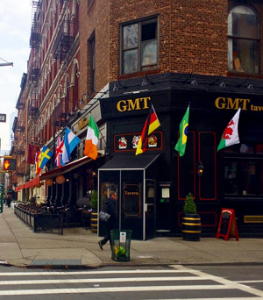 Gay bar in the West Village frequented by a diverse range of gay men. 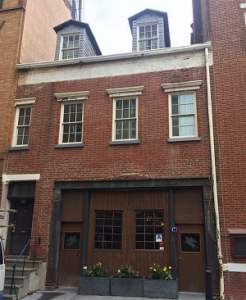 Old-style beer hall & brew pub built in a former parking garage, serving craft beers and specialty cocktails. English-style theme pub. 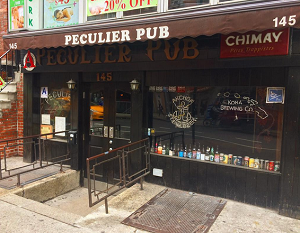 “New York’s only haunted restaurant & bar”. 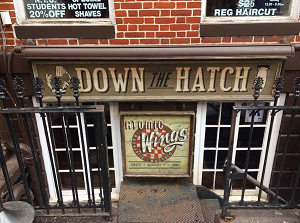 Historic Greenwich Village neighborhood bar, home to Green Bay Packers fans. speakeasy style cocktail bar with hidden entrance. In the Old French still in use in Provence, a mas is a stone farmhouse or a small farming estate. Gay bar & piano bar, with locations in Fire Island, Key West & NYC. Neighborhood restaurant serving new American cuisine and featuring a wine list with selections from the world over. Historic landmark gay bar at the nexus of the gay pride movement. Gastropub that prides itself in serving good drinks & locally sourced food. raw seafood and craft cocktail bar.